Eurocurrency PowerPoint templates - world market currencies and debt capital on which operations are carried out in euros. Euromarket, as part of the international foreign exchange markets and debt capital. 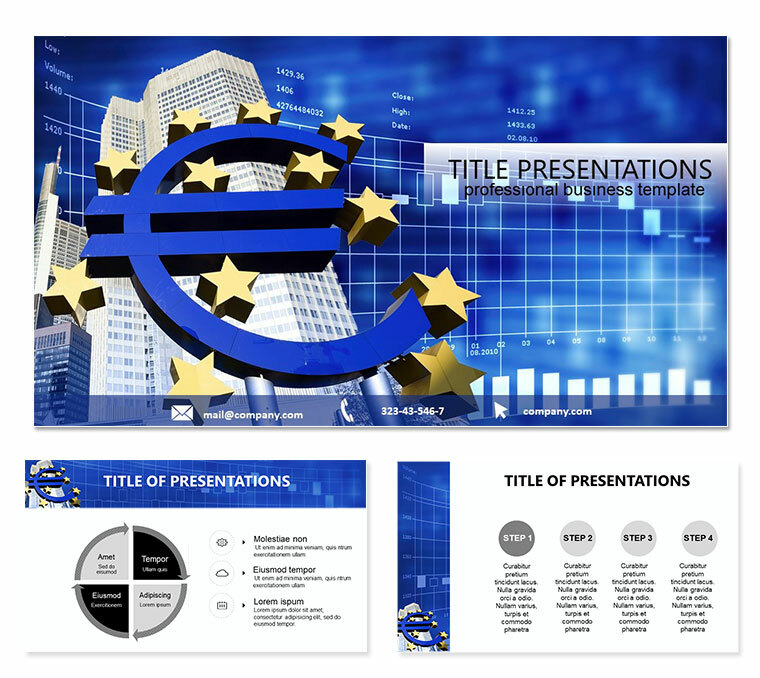 Download PowerPoint Eurocurrency templates for presentations.